Passing your driving test is a rite of passage, but the learning doesn’t stop when you pick up the keys to your first car. As many as one in five new drivers are involved in accidents during their first year of driving, so the latest post in our #BeSafe series takes a look at what teen drivers can do to be safer on the roads after they’ve passed their test. Removing the red ‘L’ plates from your car is a momentous occasion that marks the transition to becoming a fully-fledged driver. But as a new driver allowed behind the wheel alone for the first time, teen drivers are still very inexperienced and the workload may feel higher without an instructor there. That’s why it’s a good idea for teen drivers to invest in some green ‘P’ (short for Probationary) plates to let other drivers know that they are new drivers. This encourages other road users to be patient, which should hopefully make them feel less under pressure. Unlike ‘L’ plates, ‘P’ plates are optional, and they can be left on the car for as long as is necessary. Even if you’re lucky enough to have the budget for a more powerful car, it’s wise to start building up your driving experience on something a little less sporty. A car with plenty of power is more responsive, and if you’ve not yet developed your experience and reaction times, this can catch you out. 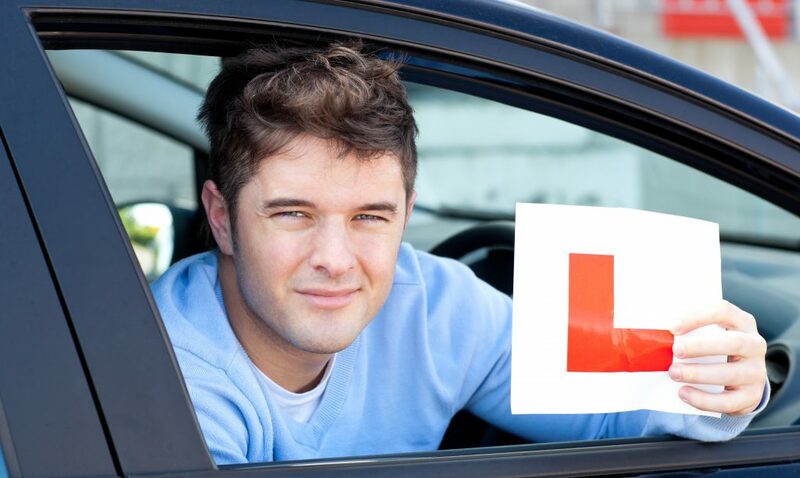 The skills you learn when you’re initially working towards your driving licence are just the beginning. To become a better driver, you can continue developing your skills and confidence by taking a course from the Institute of Advanced Motorists. Not only can passing the advanced driving test help give you access to lower insurance premiums, but they’ll help you become a safer driver by showing you how to work on skills such as anticipation and vehicle control. You can complete the Younger Driver Assessment – online training followed by a driving assessment – or go the whole hog and sign up for the full Advanced Driver Course. Talking of which, we have several options to help insure learner and young drivers. Please speak to one of our experts for more information.